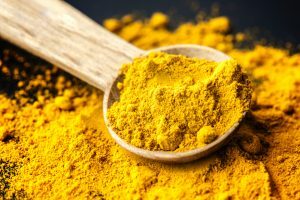 Turmeric will reduce the symptoms of eczema, asthma, sinus, hayfever, migraines, arthritis and other inflammatory conditions. Turmeric (Curcuma Longais) also known as the ‘Golden Spice of Life’, is a tropical herb belonging to the ginger family Zingiberaceae, which has been domestically cultivated in India since ancient times. Apart from its virtues in the kitchen, this gorgeous spice is a major part of Ayurvedic (Indian) medicine. 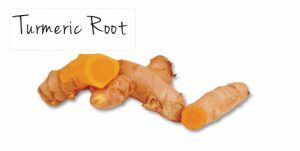 Add the fresh grated root, organic powder, Turmeric paste or oil (see my website) to your meals, smoothies, stir-fries, baked veggies, hummus, or add some to the water when cooking brown rice or any other grain – also to your casseroles and dahl.